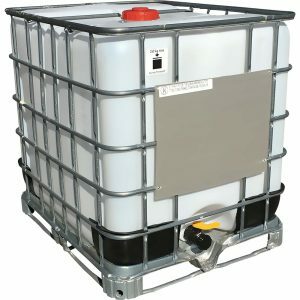 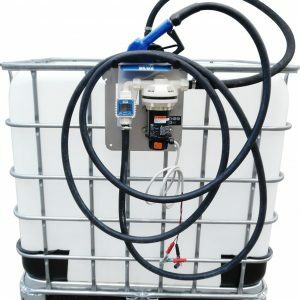 Quick, efficient DEF handling and dispensing IBC tote engineered for DEF operations. 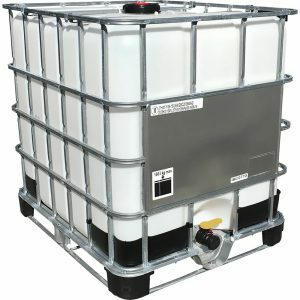 Increased maneuverability, versatility, and functionality. 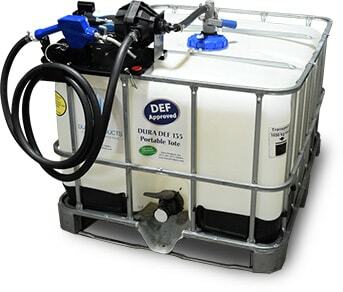 135 gallon model featuring a 110V RPV top mounted suction pump and nozzle.